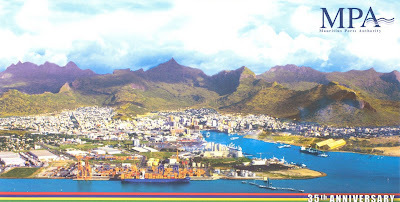 The Mauritius Ports Authority (MPA), formerly known as the Mauritius Marine Authority, is the sole national port authority set up under the Ports Act of 1998, to regulate and control the port sector. 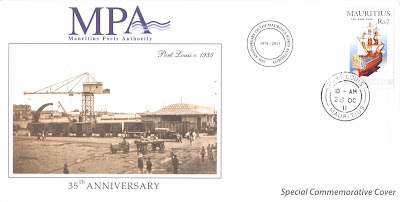 The MPA is a landlord port authority providing the main port infrastructure and superstructure, together with related facilities. It also provides marine services and navigational aids, while it regulates and controls all port activities and environmental issues within the port area. 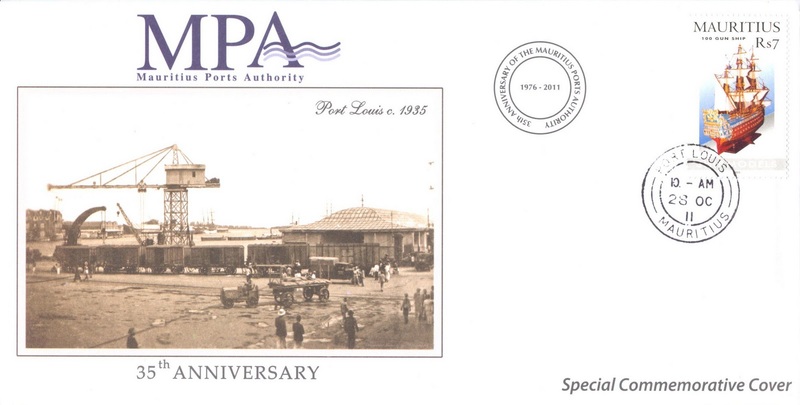 The MPA is responsible for the development of the port in accordance with the approved Master Plans. 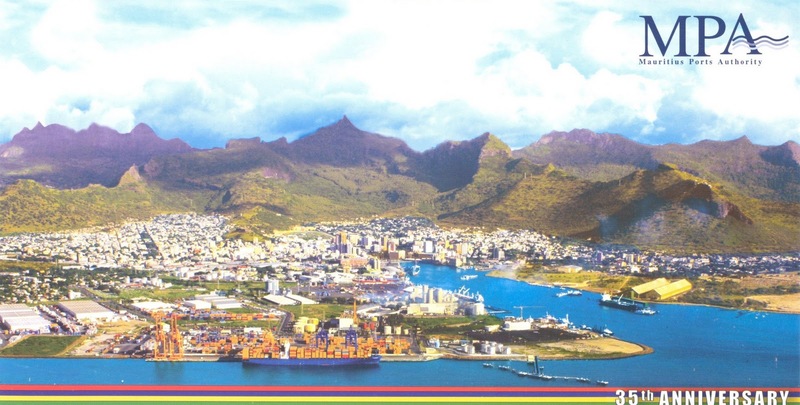 As a stimulator of the country's economic growth, Port Louis Harbour has a promising future catering for increased trade whilst ensuring that port services and facilities are provided in a reliable, competitive and efficient manner. The administration and control of the MPA are vested in a Board of Directors, whose members are appointed by the Minister responsible for the portfolio of port matters.